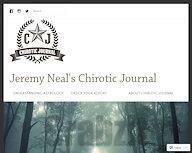 A wide variety of information, data, links, and other resources for everyone from the professional astrologer to the casually interested layperson. For All who believe in the world which is to come! 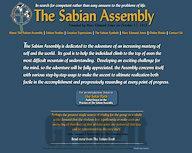 Info, music, links, humor, more. 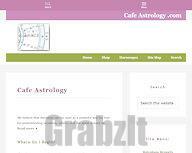 The Astro-Databank wiki publishes the huge collection of astrological data collected by Lois Rodden and her cooperators, so that these data can be used for astrological research, for astrological publications and for serious astrological discussion. The access to the data for these purposes is free of charge. 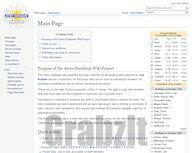 Wide variety of astrological information, articles, data, software, online calculations, etc. Developers of the Swiss Ephemeris software, keepers of the Astro-Databank data collection, and more. 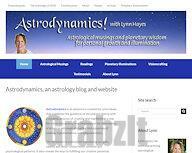 Astrodynamics is an adventure created by Lynn Hayes that combines the guidance of the planets (astro) with a dynamic process of creating and manifesting a new life vision (dynamics), reaching beyond the boundaries of a typical astrological reading into a journey of healing, transformation and empowerment. 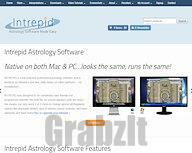 The home of Intrepid astrological software and Self-Evident Astrology (tm). The basic principle of Self-Evident Astrology can be summed up by the phrase "The planets mean what they are and they are what they mean." 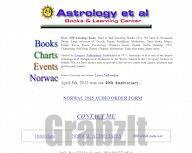 Established in 1975, Astrology et al is now one of the largest Astrological and Metaphysical Bookstores in the U.S.A. Located in Seattle, Washington. 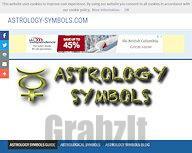 Astrology Symbols Guide – discover the meaning of symbols in your birth chart. 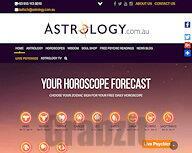 Australian-based website that covers various topics on all things astrology and other practices: daily, monthly and yearly horoscopes, compatibility tests, numerology, tarot, celebrity stars, and even pet astrology. 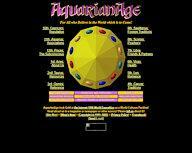 Wide-ranging, casual general-interest astrology site -- something for everybody and every level of knowledge. Home of the Kepler Conference. 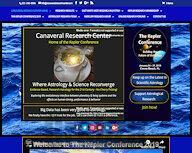 Where astrology & science reconverge. Exploring the evolutionary interface between planetary & living systems, and the effects on human timing, performance & behavior. 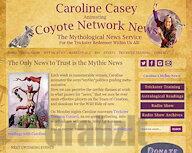 Site of Caroline Casey, "dedicated to the wild blooming of the Compassionate Trickster Heart stirring within all of us everywhere and always and the cultivation of unique, empathic imaginative ingenuity which encourages this blooming!" See the current positions of the planets, along with a custom calculation page where you can specify planets, asteroids, zodiac, etc. 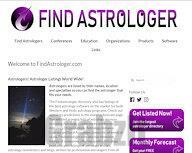 Massive directory of professional astrologers, schools, conferences, organizations, etc. The premiere cycles international research and educational institution, established in 1941 as a nonprofit corporation by economist Edward R. Dewey. FSC is dedicated to the interdisciplinary study of finding and analyzing recurring patterns. This includes the economy, natural and social sciences, the arts and more. 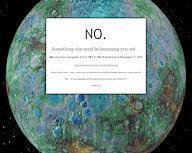 Tells you whether or not Mercury is retrograde. Also contains a link to the Wikipedia article which explains retrograde motion. That's about it. 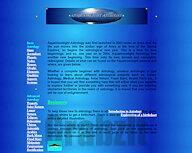 Astrology articles for practicing astrologers. 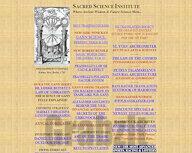 Magi Astrology is the astrology of the Magi Society. Instead of being based on sun signs, ascendants and houses, Magi Astrology is based on Planetary Geometry and the angles made by the planets. MyAstrology.net, by Ed Perrone, offers free astrology, Today's Transit Forecast, current planet positions, free astrology e-books, astrology blogs, and more, for astrologers and those who are interested in astrology. Your soulmate is out there. And this brief quiz can give you insight into who he or she might be. Tell us a little bit about yourself, and we'll tell you which zodiac sign should be your true soulmate. Try it now, then share the result with your friends! 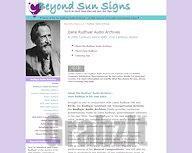 A 20th-century voice with 21st-century vision: Brought to you in conjunction with Leyla Rudhyar Hill and RITA, the Rudhyar Institute for Transpersonal Activity, the Rudhyar Audio Archives freely provides numerous presentations made by Dane Rudhyar, acknowledged visionary in his own time. Hearing Rudhyar, in his own words, in his own voice, makes his complex material more easily accessible. "Where Ancient Wisdom & Future Science Meet..." Not limited to astrology, but contains much fascinating information on various esoteric arts and sciences. Saptarishis Astrology is an annual multilingual e-magazine incorporating all systems of astrology, mysticism and various holistic sciences, all aiming at improving the quality of oneb s life.